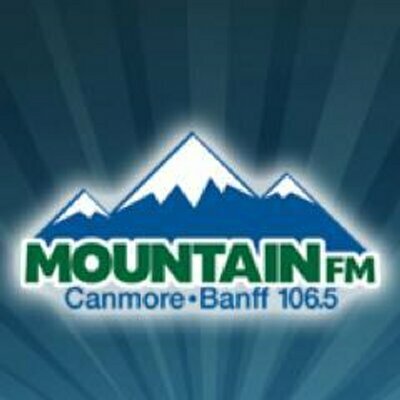 106.5 Mountain FM is a Canadian radio station hosting Adult Contemporary music for the audiences of Canmore and Banff. The Calgary Broadcasting Co. Ltd was the very first to own and get the license for the CFAC Calgary. The channel began transmitting On September 1983 as CFHC using AM band with 1450 kHz frequency in the area of Canmore and at 1340 kHz for town of Banff. CFHC remained as a semi-satellite of CFAC, a sibling until 1992. There were seen multiple ownership changes before the Rogers Media finally got a hand on the 106.5 Mountain FM. The channel on July 10, 1997 got the approval to change its band form AM to FM. The brief call-sign following the band change was CJMT-FM which was ultimately changed to CHMN. Listen Mountain FM 106.5 live from Alberta. Wait as the Web Radio Player loads the stream. Audiences of the towns neighboring Calgary (Canmore and Banff) are served with today’s best music online with latest, popular, on demand, playlists and other sections apart from listen live facility. Then there are contests (Kongos Tickets, Calgary Stampede, Locals VIP Club) and events (artsplace This Week, Canada Day in Banff, Canada Day in Canmore, Banded Peak Challenge, Canmore Folk Festival) engaging the communities of the towns. You may also enjoy the videos & audios, recent played songs, read latest stories and obviously get social with Facebook and Twitter. Fans may also Download the Newly launched Mountain FM App for iPhone and Android to enjoy on the go listening Here is the website: 106.5 Mountain (CHMN) for more.